A Taste of Culture is a dinner celebration featuring dishes from around the world. 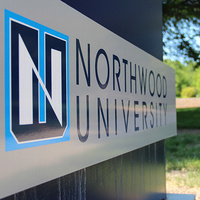 All recipes were provided by current Northwood University International Students. Don't miss this tasty multi-cultural food event taking place in the Dow Commons Dining Hall. Free of charge for commuters, faculty, staff and community members.